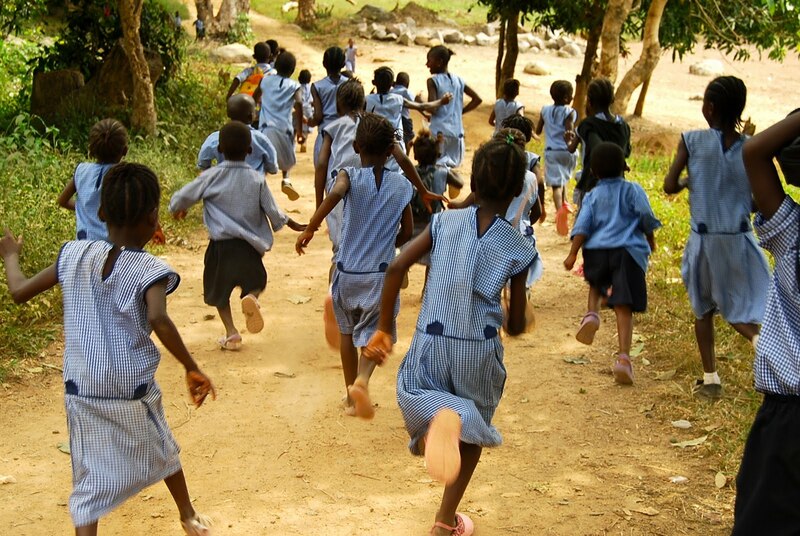 A 7 year old girl, living in Africa, has had a good day at school, enjoyed running and being around her friends. As night falls, she helps prepare the family meal by boiling potatoes. There is no electricity, she can barely see by the light of the fire under the cooking pot. She takes a step and her bare foot lands on an angry snake - a cobra. The snake reacts and she is bitten. Did I tell you that she is only 7 years old? She is rushed to a hospital - isn't that what you are supposed to do when you are injured or sick? Arriving at the hospital she finds no medical personnel. They have left for the night, leaving their patients to fend for themselves, not one doctor anywhere to be found. As if that isn't turmoil enough, the storage area that contains the venom antiserum is locked with only one man to have access to it. Sounds like a horror story or a movie but this is exactly how Fatu spent her evening last night. Scared and in pain, she lies on a hospital a damp plastic bed - no sheets. The headboard is dirty, the paint is cracked and chipped. A make-shift tourniquet is placed around her leg, her toe has been bitten. The swelling is beginning to take place. James makes contact with the one and only man who has access to the Antiserum, the man asks if James has any money. James pays and the antiserum is made available. As there is only one man with access to the antiserum in the whole village, it turns out there is only one antiserum pack - for all of the village. It has been used on Fatu, the next snake bite victim is out of luck. After the pain reliever and the antiserum, Fatu seems much better. The night will tell whether she continues to improve or not. Such is the case for villagers in and around Kabala, medication and medical help is extremely limited. This is why they depend on NHA to help them out. NHA has just purchased ($319.00) and is sending Vermox (generic form) for worms - internal parasites - along with antibiotics, etc. Its not nearly enough, but one child saved, one life made better makes the difference. It cost us $3.00 per pill and it takes 6 pills to cure someone with worms invading their bodies. It is your donations that provide these pills. We will be looking for ways to make sure snake anti-venom serum is provided. It is these needs, these situations that beg your compassion and generosity. Help NHA help those in need. Give today, give someone in Sierra Leone a chance. by using the paypal donation link.